Today we’d like to introduce you to Mariana Nikolova. Mariana, can you briefly walk us through your story – how you started and how you got to where you are today. My background is in management consulting. After business school, I joined one of the major consulting firms, working in the areas of strategy and sales effectiveness. The experience was incredible and gave me a strong foundation, but I decided to change my lifestyle after becoming a mom. Moving to independent consulting, choosing local and virtual engagements focused on organization performance, has allowed me to continue to do what I love, but on a more flexible schedule. I love the people and problem-solving aspects of consulting, and the variety that comes with it – engaging with different teams, at both established and smaller companies. Working independently over the last few years has been the perfect stepping stone towards my current venture – a creative business that is inspired by my Bulgarian heritage and celebrates my passion for clean, rose-infused beauty and creating unique gifts. The idea for RosePost Box was born about a year ago. 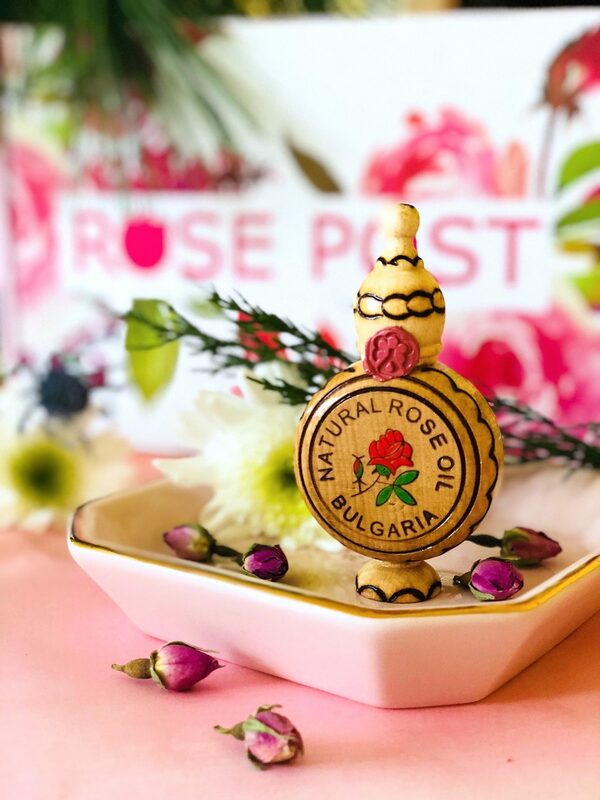 Growing up in Bulgaria – a small country often referred to as ‘the land of roses’ for its centuries-old tradition in producing the best rose essential oil in the world – rose beauty products were everywhere. Looking for a natural remedy for my sensitive skin, rosewater was indispensable in my skincare while growing up. My focus on safe, green skincare options and paying attention to ingredients became even more of a priority since becoming a parent. While there are plenty of rose beauty products available, many are artificially fragranced and not made with real rose ingredients. 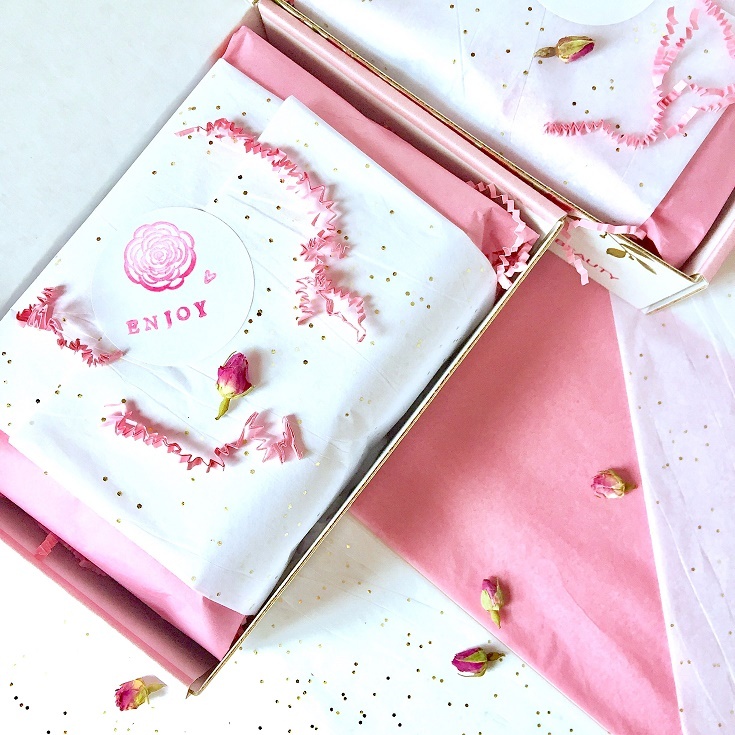 Since I enjoyed discovering new green brands through subscription boxes, I saw the curated subscription model as an opportunity to bring the benefits and luxury of rose oil beauty to the daily routine level. 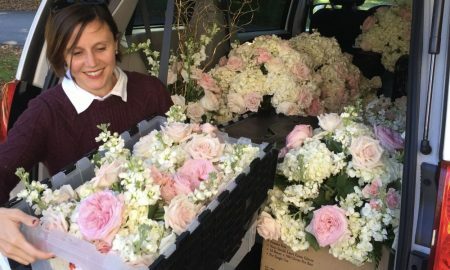 I decided to start a niche subscription e-commerce business in an area I’ve known all my life – rose-infused beauty, combining it with my passion for green beauty and unique gifts. 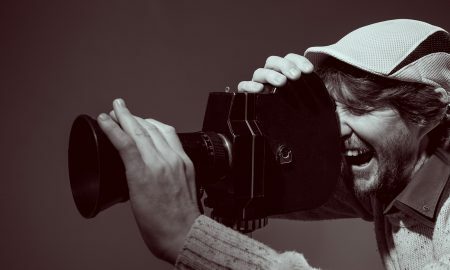 I spent the next six months researching, connecting with brands in Europe and US, developing the content, designing the website and boxes. 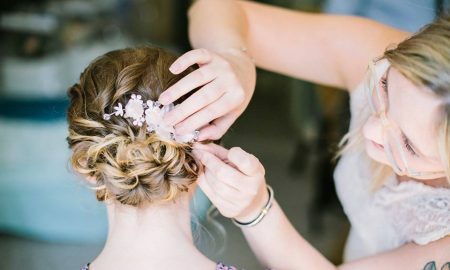 My goal was to clearly convey the message that clean rose-infused beauty truly works in delivering multiple benefits for the body and mind, and is something one had to try out. 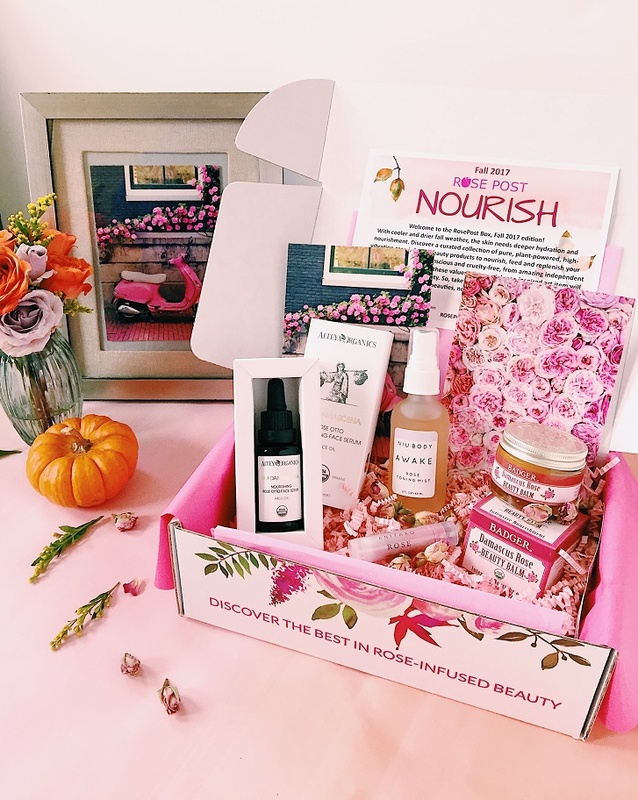 RosePost Box – a curated seasonal box, exclusively focused on discovering the best in clean, rose-infused beauty from independent, artisan brands – launched officially in September 2017. 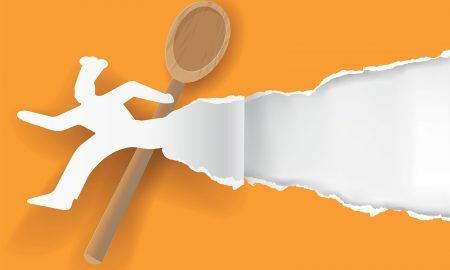 Turning an idea into a tangible service or product is never easy. 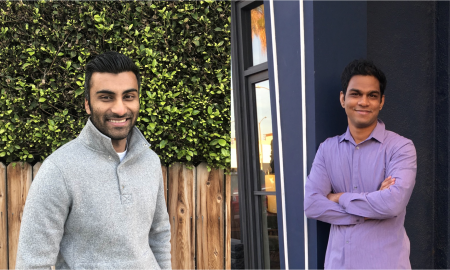 Creating RosePost Box has been such a rewarding experience, where much of the learning happens through constant trial-and-error, and hustling, and re-adjustment. As with any online business that’s just starting out, I’m dealing with the usual challenges and learning curves in marketing, customer acquisition, logistics. For example, getting visibility in a sector that’s been growing 100% year-over-year and becoming more saturated hasn’t been easy. I’ve tried different types of marketing and promotions (niche influencers, social), learning along the way what works and what doesn’t. Our inaugural box didn’t do as well as expected. However, I took what I’ve learned in those first few months and adapted it towards a more focused execution, and both are Limited Edition Holiday and Winter ’18 boxes sold out! Staying focused on curating the highest-quality rose products from brands that share our passion for plant-powered beauty, and on offering a beautifully designed experience has been instrumental in acquiring our first customers, and in seeing repeat purchases. 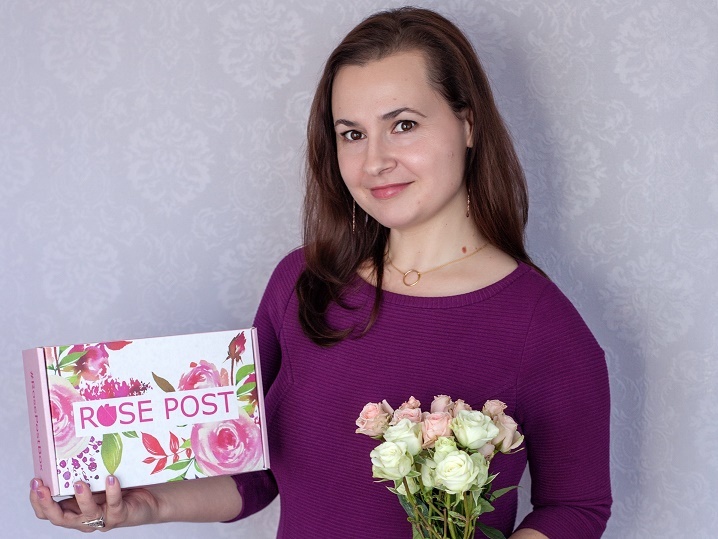 Growing the business and getting more visibility is a major goal for RosePost Box this year. RosePost Box – what should we know? What do you guys do best? What sets you apart from the competition? 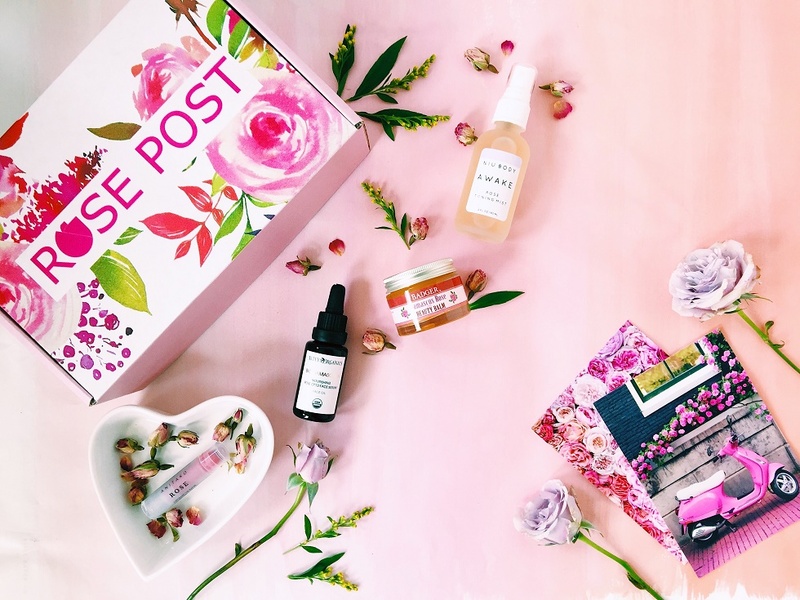 RosePost Box is the first subscription focused on discovering the best in clean rose-infused beauty. Each seasonal box is curated around a theme and includes 3-5 full-size rose-infused beauty and skincare products, plus a rose-inspired lifestyle item (such as organic rose tea or fine art postcards). All items are based on clean, cruelty-free, plant-powered ingredients, featuring select independent, artisan brands from Europe and North America. Customers have a few options – a subscription that is renewed automatically each quarter (with the option to skip a box), as well as one-time gift and special edition boxes, curated around a holiday or special occasion (bridal, Mother’s Day, etc.). 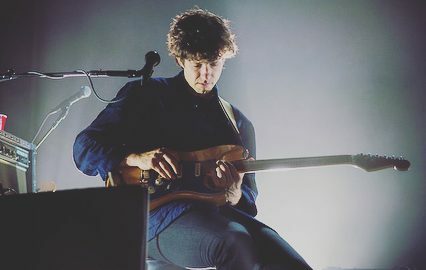 What are you most proud of as company? While still at the beginning of our journey, there are a few aspects I’m truly proud of with RosePost Box. I’m proud to have created a first-of-its-kind, niche subscription box that gives clean, authentic rose beauty center stage. I’m proud to share the benefits and luxury of rose oil that worked for me with our first customers and hear that it’s also working for them. It takes ~ 9-10 pounds of fresh rose petals, hand-picked early in the morning, to yield a single gram of rose oil. One of the most precious and complex among essential oils rose oil is not only a potent skin rejuvenator, it is also used in aromatherapy to uplift, soothe and promote vitality. 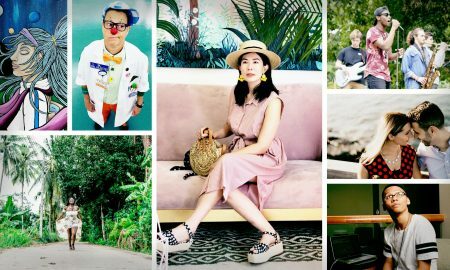 I’m proud to have the opportunity to support and partner with amazing women- and family-owned indie beauty brands, and to share their unique creations. 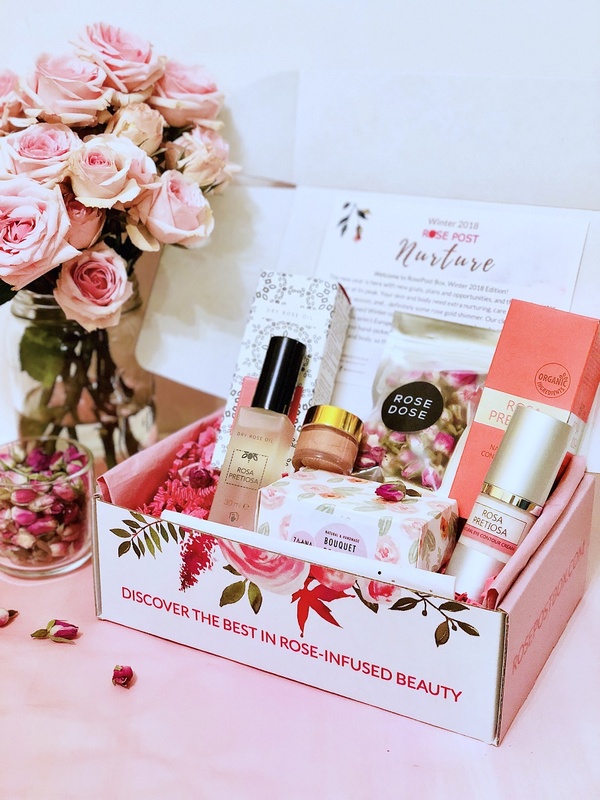 At the heart of RosePost Box is a meticulous curation that aims at creating a unique experience around the benefits, uses and history of rose beauty. 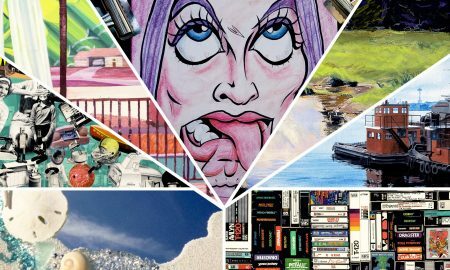 The glowing reviews from our first customers – from a curation, product quality and effectiveness, and presentation standpoint – have been both humbling and motivating. There are a number of clean beauty & lifestyle subscription boxes on the market today that offer great, quality options. What sets RosePost Box apart is our focus on a niche category within clean beauty – rose-infused beauty. 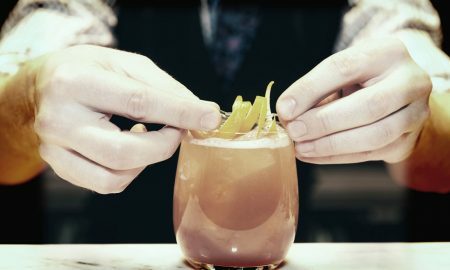 We give the rose – this miracle, still-underrated superpower ingredient – center stage and we build our discovery experience around that. 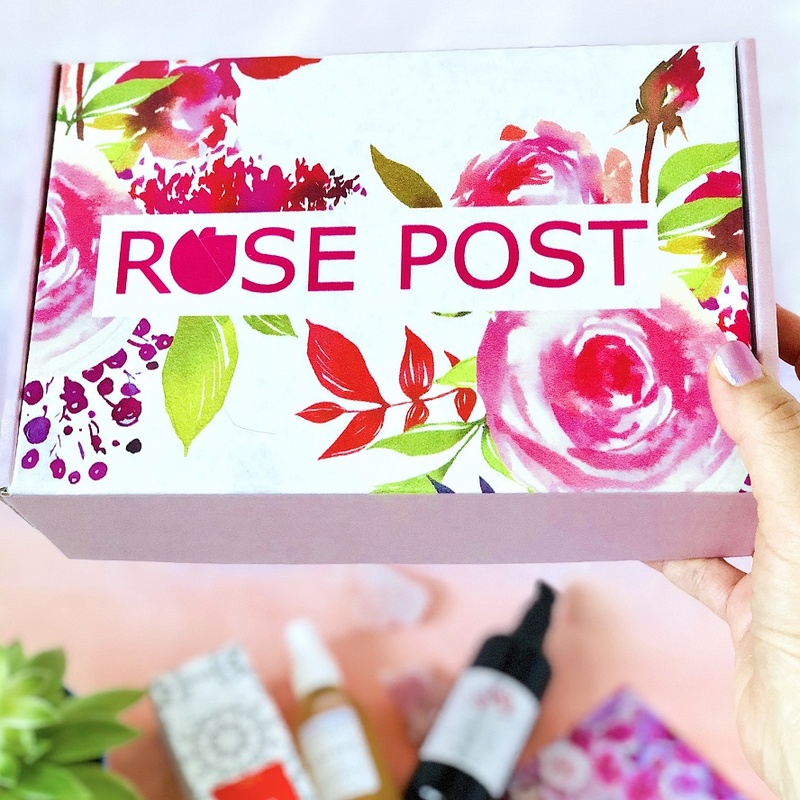 Further, while most green beauty and lifestyle subscriptions are monthly or bi-monthly, RosePost Box is a seasonal curation that offers full-size products. I designed that on purpose to encourage a ‘less is more’ approach to beauty with fewer, high-quality products. For me, personally, success is being happy and achieving the desired balance in the different areas of my life – family, work, friends, education, self-care, travel. This balance may look different at different points of my life and for me, it’s a lot of give-and-take. A priority is and always will be quality time with my family, but also more intentionally carving quality time for me to do what I love professionally and personally – whether it’s problem-solving in consulting, or creating and working on growing RosePost Box to the next level. Success is also trying new things and following a passion, and with that – hopefully – giving the right example to my kids.